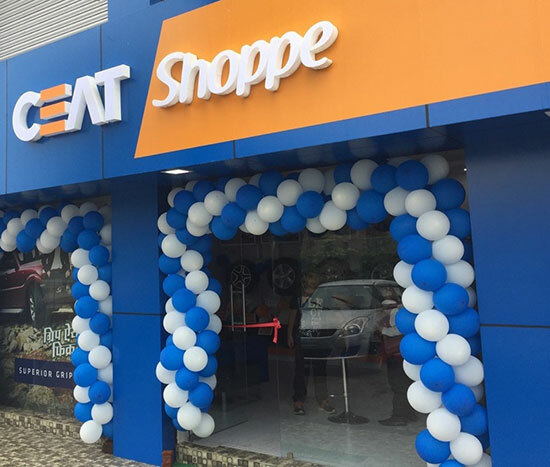 Leading Indian tyre manufacturer CEAT Ltd today, announced the launch of its new range of Milaze Tubeless Tyres that is focused towards catering the needs of the scooter segment in India. Available in sizes 3.50-10 and 90/100-10, the tyre offers an improved load carrying capacity with high mileage and greater safety. Milaze Tubeless Tyres will be available in key markets across India. 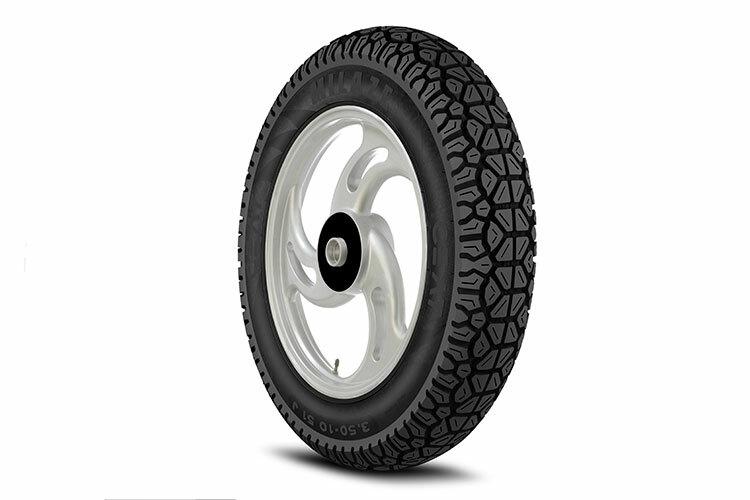 Milaze Tubeless tyre is specifically designed to suit the need of business community using scooters for day-to-day business. 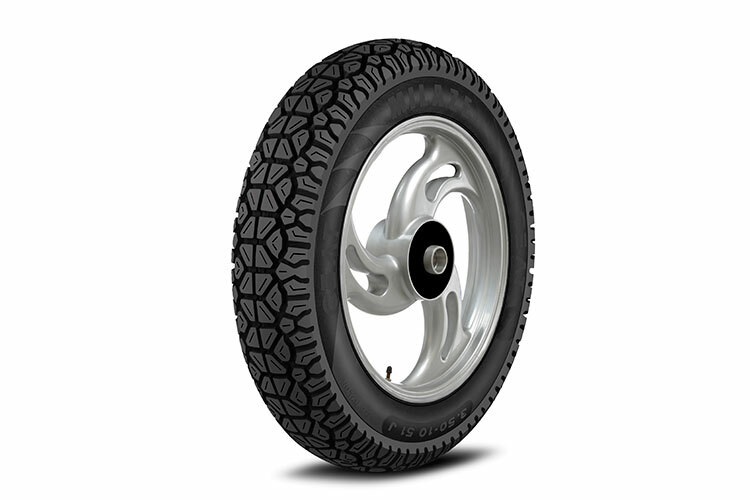 With a high bead strength and flatter tread profile, the tyre offers improved load carrying capacity. A higher NSD (non-skid depth) coupled with the flatter tread profile provides a better tyre life. The presence of sturdy blocks with sipes in the tyres make it excellent in providing good traction and uniform wear, and the deep shoulder grooves ensure excellent water pumping on wet surfaces. The tubeless tyre market is poised for rapid growth given safety and convenience associated with tubeless tyres. The forecast for tubeless tyres in India is quite positive with an increasing number of brands launching vehicle models fitted with tubeless tyres.